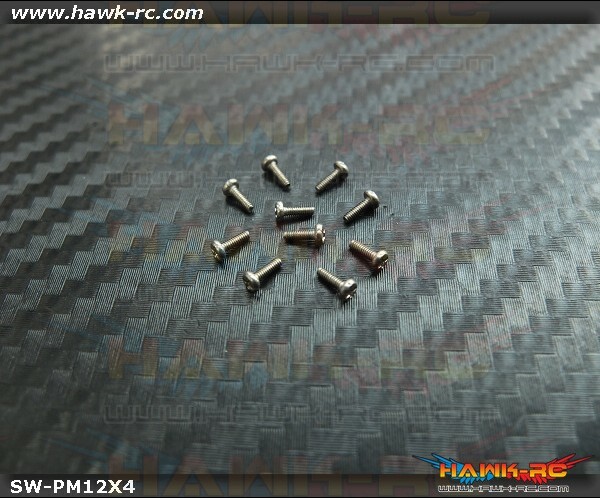 - M1.2x4mm Pan Head Stainless Steel Screws a popular item that could be used in many applications. 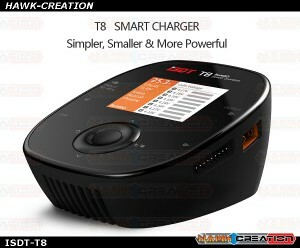 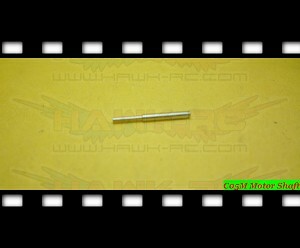 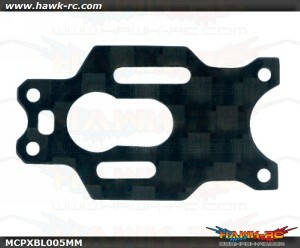 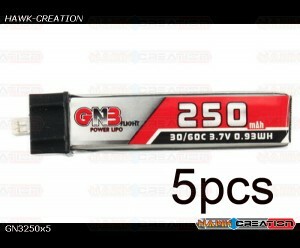 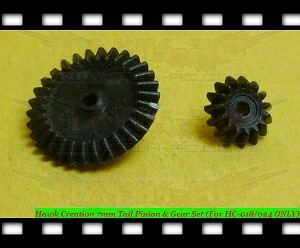 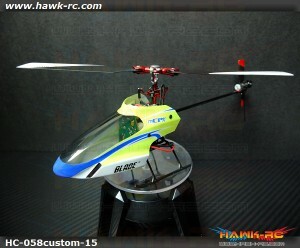 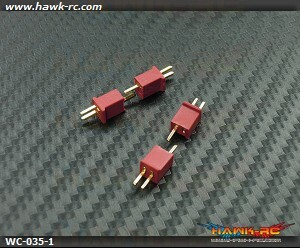 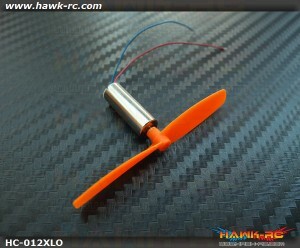 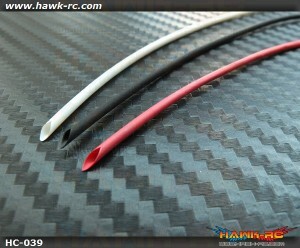 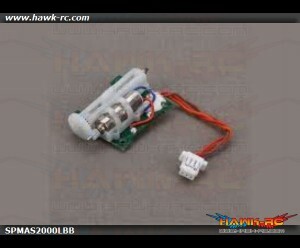 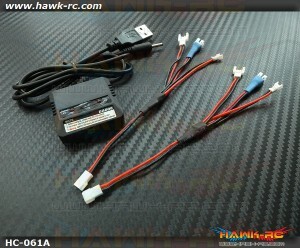 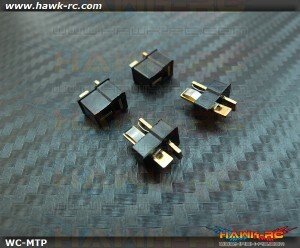 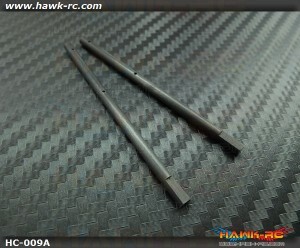 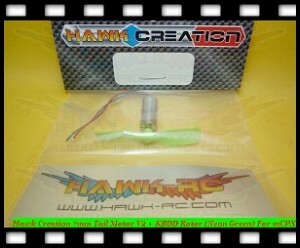 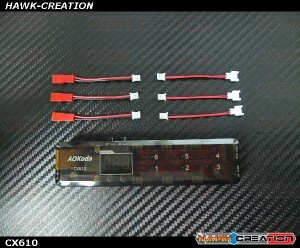 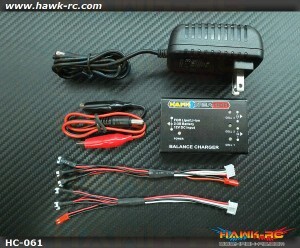 - Use for RKH, MicroHeli's Parts...etc. 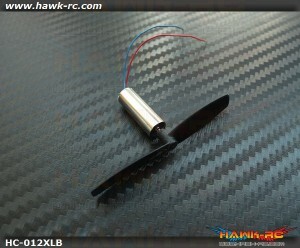 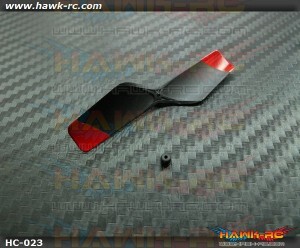 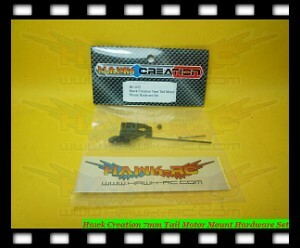 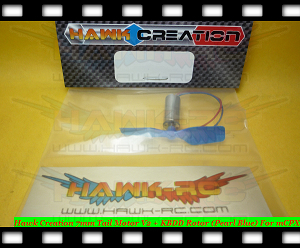 MicroHeli Carbon Fiber Motor Mount (for MCPXBL005X) ..